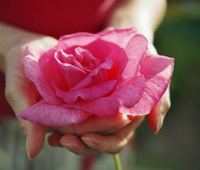 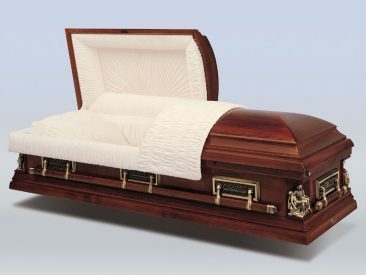 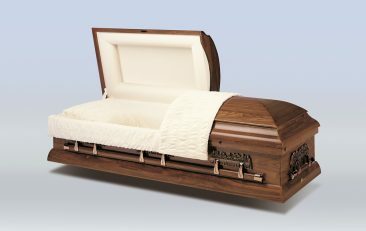 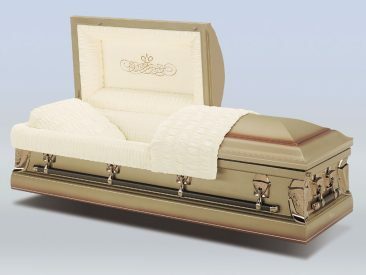 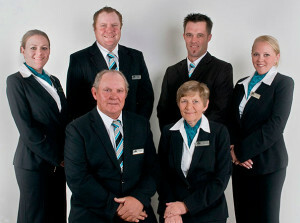 Caskets - Lincoln Family Funerals - Caring for your family. 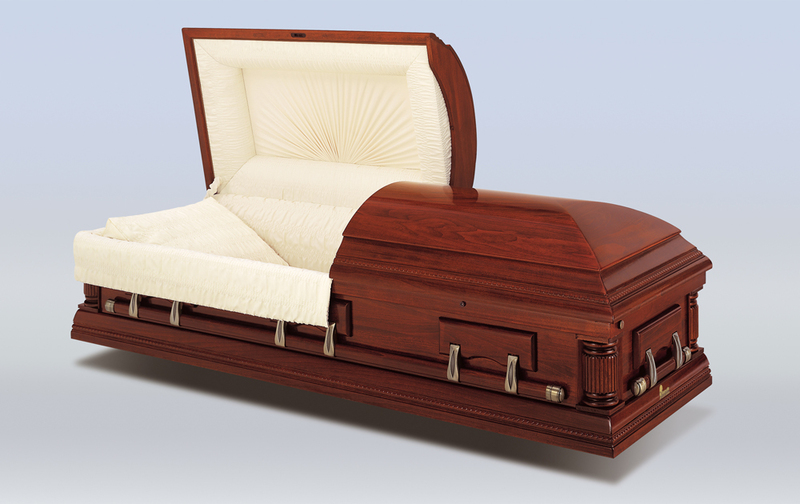 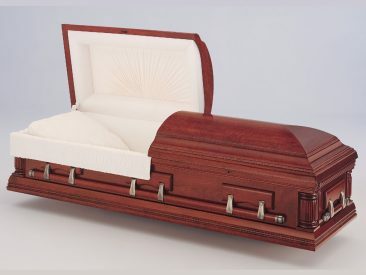 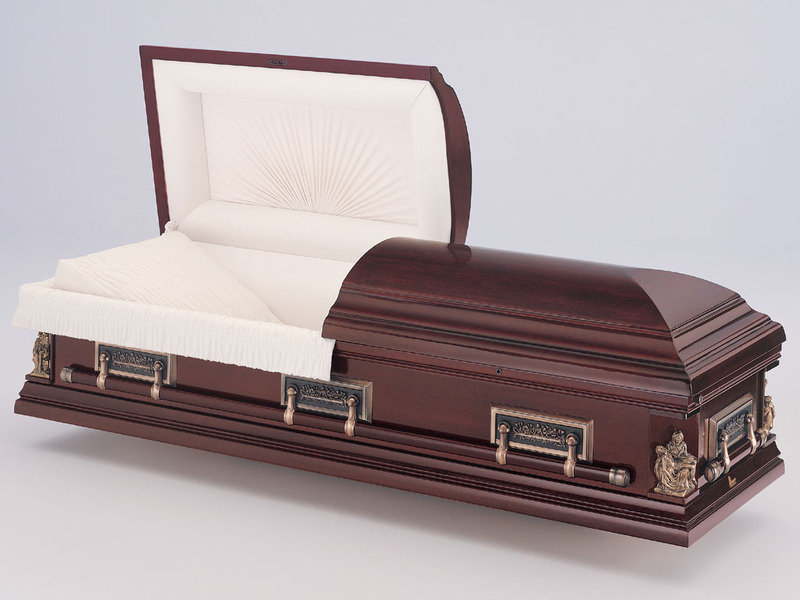 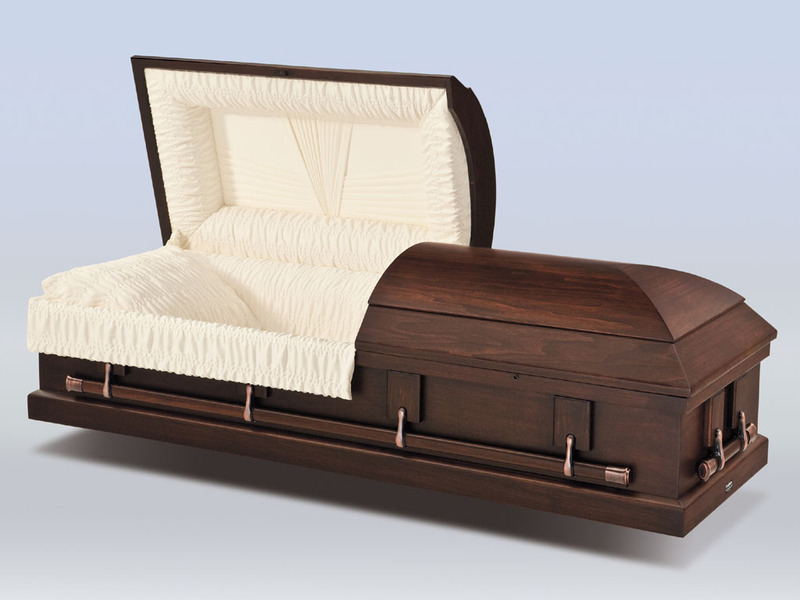 All of our Caskets are constructed of either solid timber or metal and are fully trimmed and mounted. 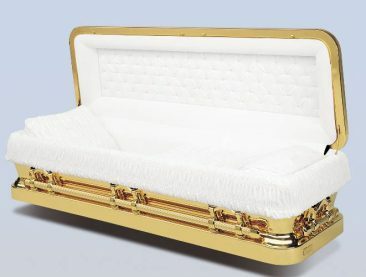 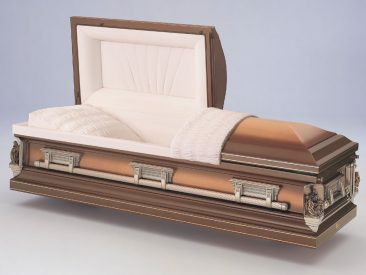 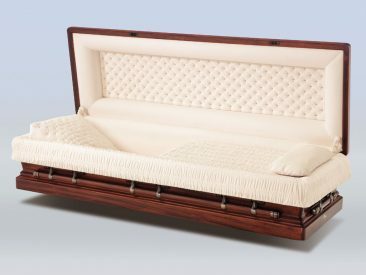 A casket is of a rectangular shape in design and most come in fine detail, trimming and elaborate features. Our Lincoln Family Funeral arrangers will explain the different types of caskets and will help you choose a casket to suit your particular needs and circumstances. 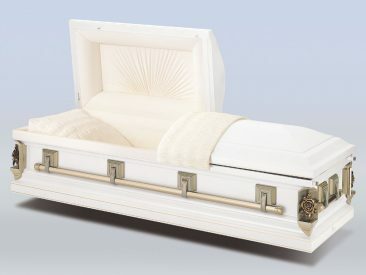 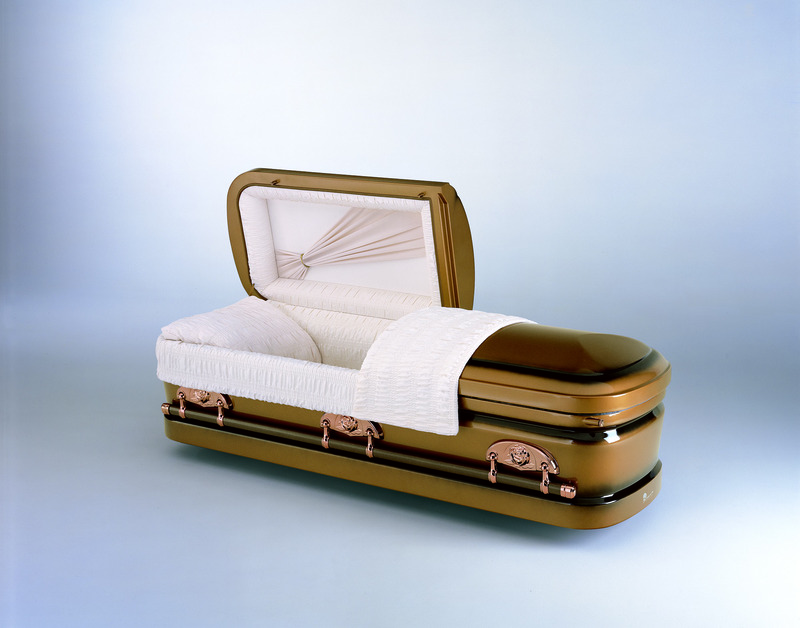 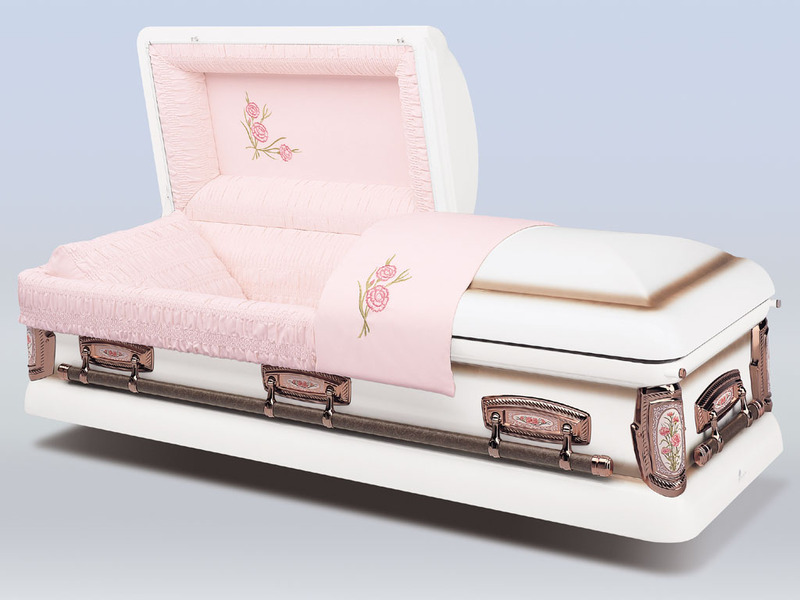 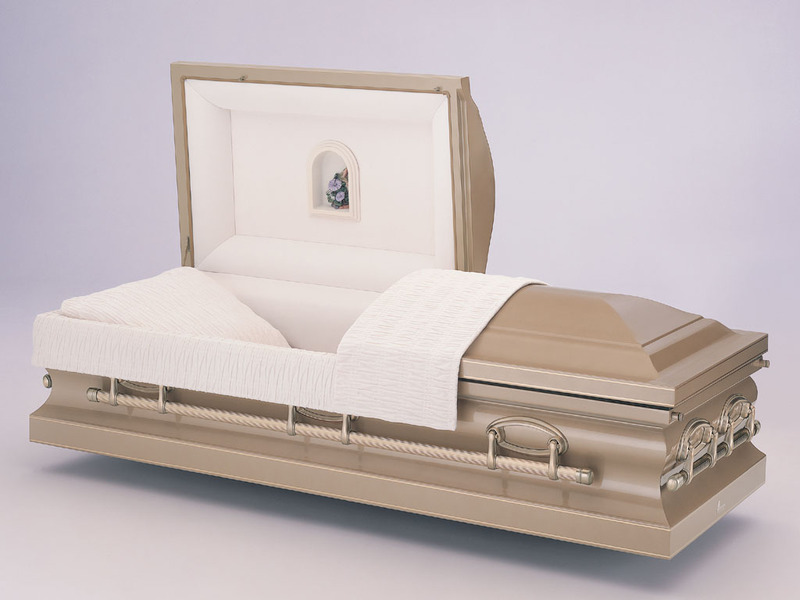 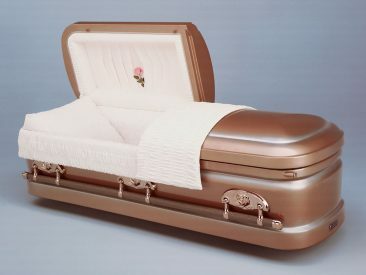 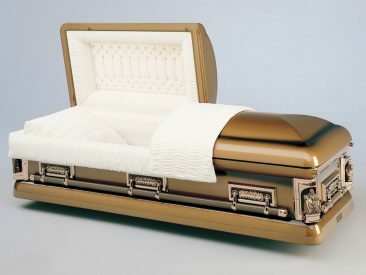 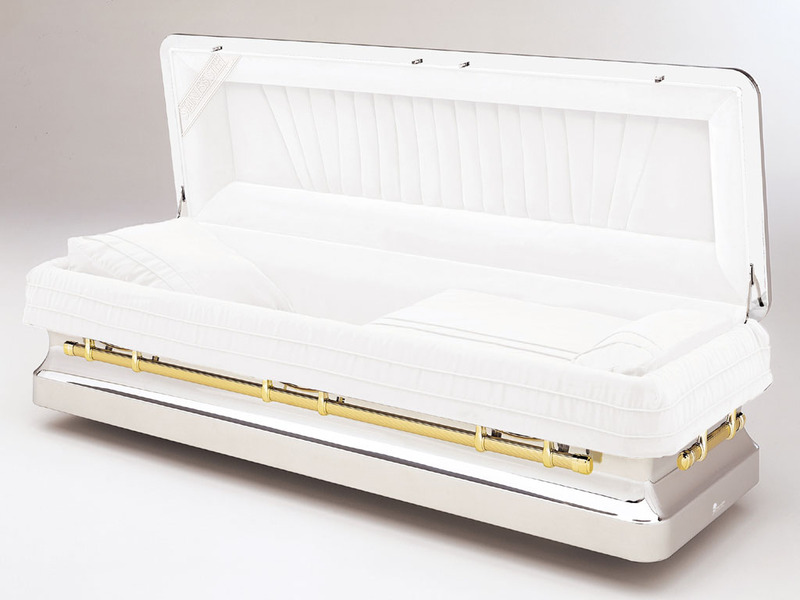 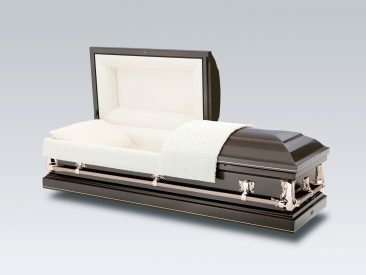 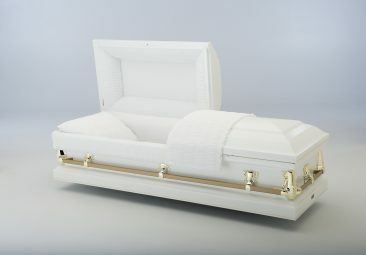 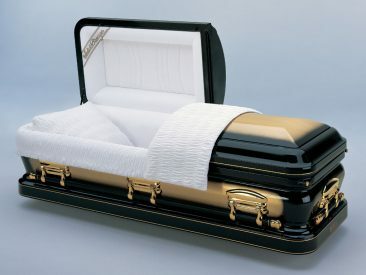 The difference between a coffin and a casket is that there is basically one design. 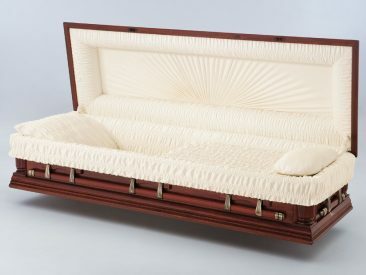 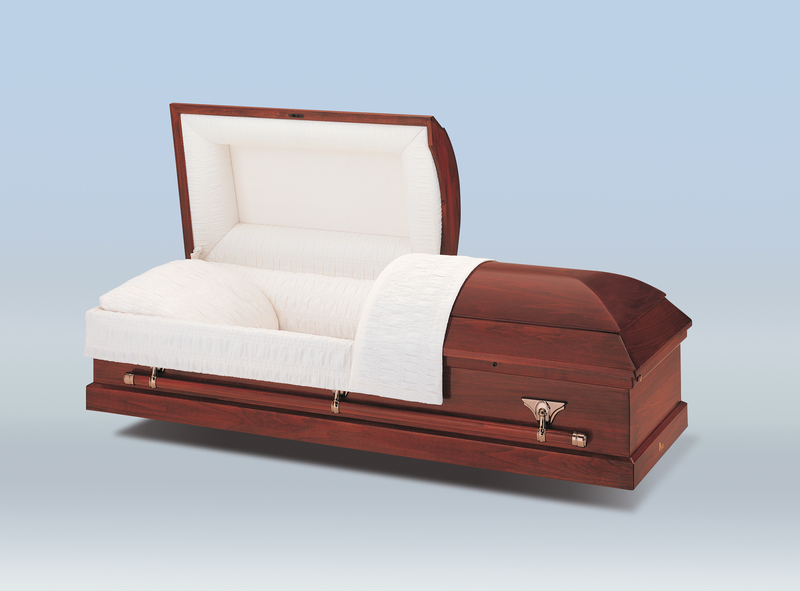 Coffins are tapered at the head and foot and are wide at the shoulders. Caskets are rectangular in shape and are usually constructed of better quality timbers and feature higher standards of workmanship. Many people regard the coffin or casket as an important tribute to the deceased and they are therefore selected with care. However, to spend so much that it would mean financial difficulties for those left behind would be misguided.